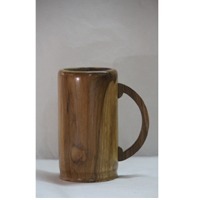 Browse bar-glasses-mugs suppliers by country and region. Short on time? 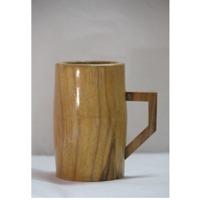 Let bar-glasses-mugs sellers contact you. Increase the overall drinking experience and is strongly recommended by experts around the globe. Drinking with friends:- Letyourun-expecting beer buddy try to figure out the secret on his own. It'll make for a great laugh and he won't forget how to do it the next time. 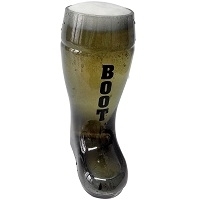 The Solution: How to Drink From a Beer Boot:- The trick to avoiding is tore lease the bubble slowly. 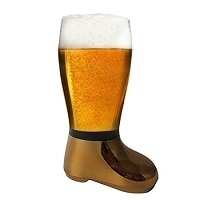 Start drinking from the beer boot with the toe pointed directly away from you. 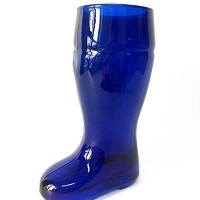 As the bubble moves down the glass, gradually rotate the boot 90 degrees in either direction so that by the time the bubble reaches the toe, the toe is pointing to the right or left. This lessens the pressure, ensuring a smooth drinking experience. 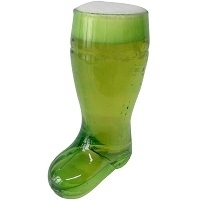 Key Features:- Enjoy your Beer in the most comfortable and stylish 100% Lead-Free,not contain any harmful chemicals Beer Glasses. 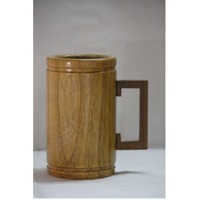 Has an elegant look in a wine cabinet and adds to any table's aesthetics with its contemporary design. These beer glasses are made of thicker glass, particularly on the base. This reinforcement is designed to prevent it from shattering when the drinker slams the glass on to the bar after downing the drink. The sturdy, solid design of these shot glasses makes them reliable and less likely to break, than the traditional shot glasses. 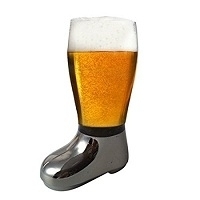 Now you can fully enjoy your drinks with your family and friends while impressing them with these stylish and modern beer glasses. Perfect suitable for Kitchen, Cafes, Hotel, Restaurant, Bar and Everyday Home Use. 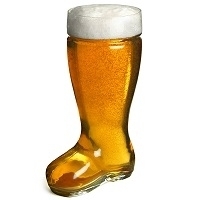 The right glass can easily transform your beer drinking experience for the better. Don't believe us? 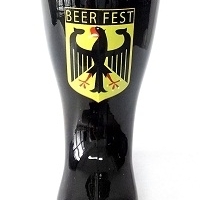 Take the Barraid Beer Glass for a spin and see for yourself!. 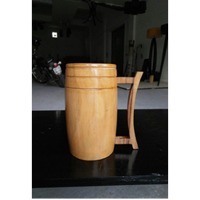 Garden products like garden planters, garden tools, bar items, cocktail shakers, ice bucket, beer mugs & lot more.